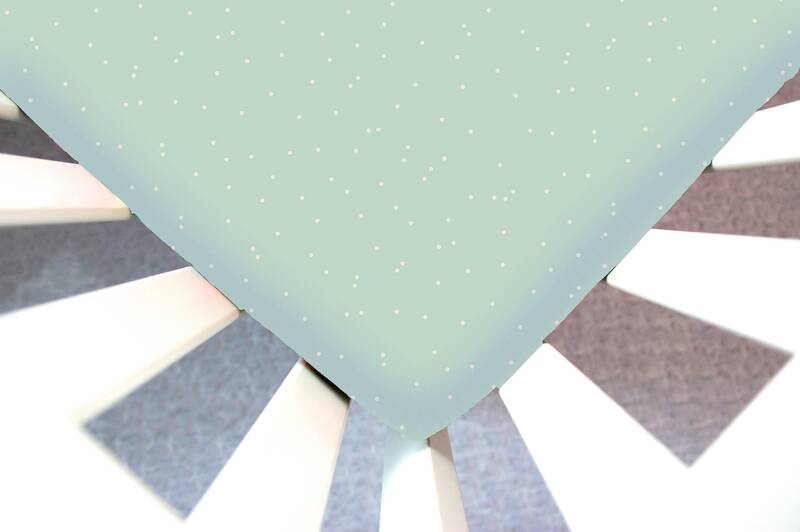 This fabric is 100% cotton and will be a soft haven for you new baby to sleep on in their crib. We offer a variety of products and sizes. Select your option in the drop down menu. Please message me with any custom sizes or questions. Washing Instructions: Wash on cold, gentle cycle (unless wanting to shrink), tumble dry low. Sheets for Guava Lotus bassinet fit perfecty and tightly - very safe for my infant. A very beautiful pattern- have received many compliments on it! Arrived quickly. Washes well too. Like it so much I bought a second!